Ross Castle is situated on the shores of Lough Sheelin, County Meath, in the heart of Ireland. 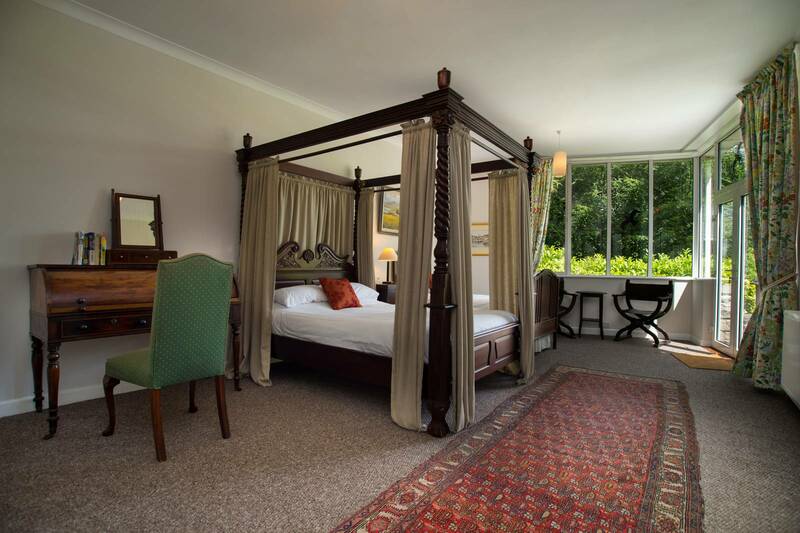 It features unique en-suite bed-and-breakfast accommodation in a historic setting. The castle offers beautiful waterfront views across a lake, famous for trout, perch and pike fishing. 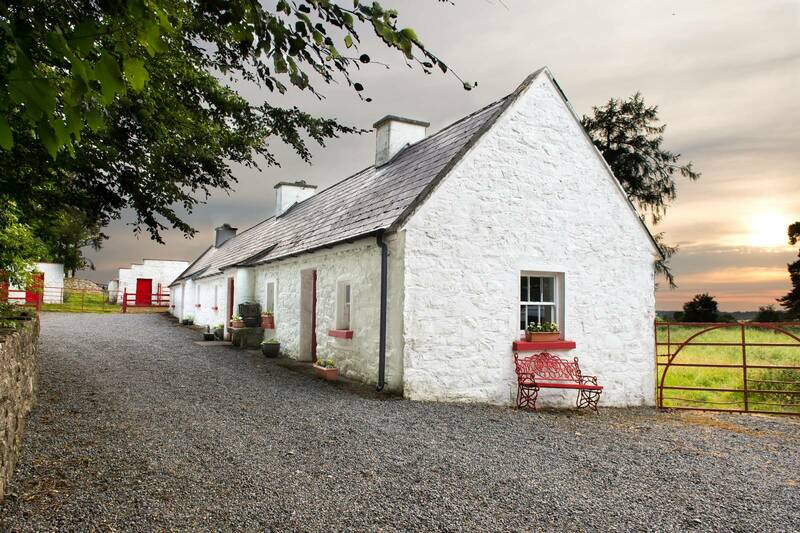 Our tourist accommodation is ideal for family holidays and romantic couple getaways while touring in Ireland. This remarkable Irish castle provides the fitting base for your Irish vacation. 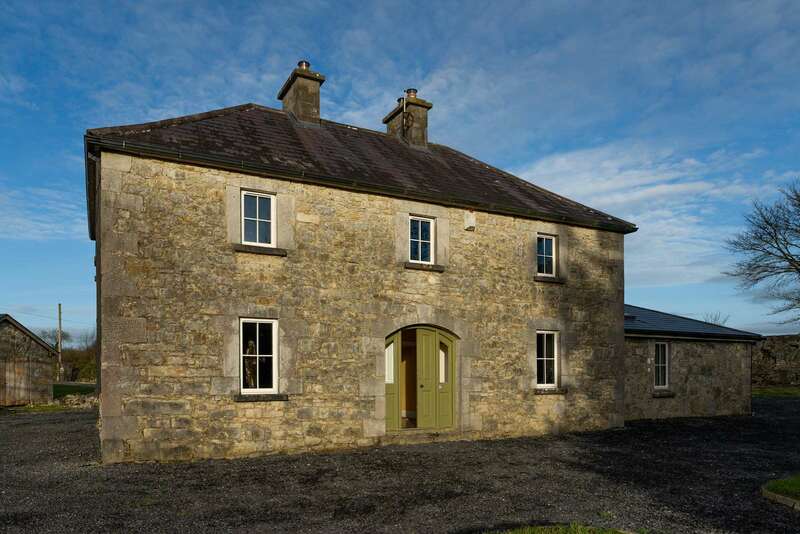 As a B&B, we provide the flexibility of individual travel combined with the comfort of Old World charm, history and modern conveniences in a location, which is as central as any can be in Ireland. 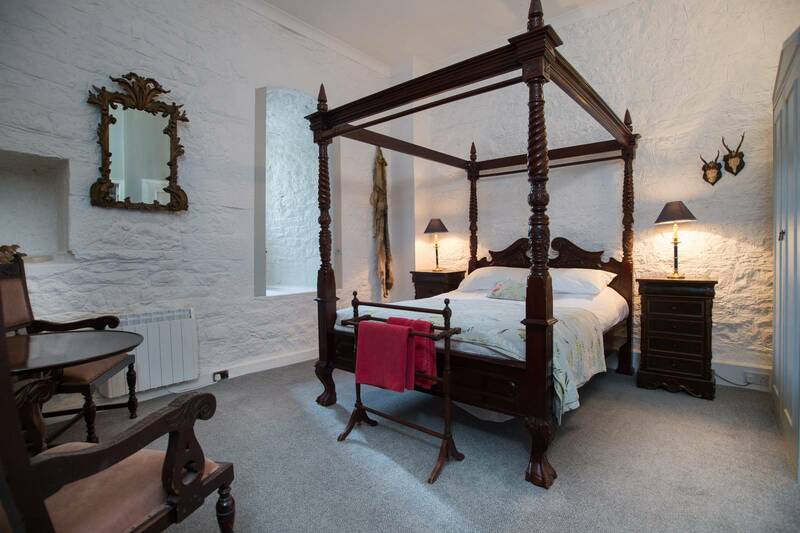 Three bedrooms are located on the main floor of the castle. These rooms don't require stair access. Situated beside Ross Castle the cottage is an ideal destination for a couple, family or group getaway who wish to self cater. The cottage boasts a newly remodelled kitchen along with two bedrooms, two bathrooms and two living rooms ideal for sleeping up to 6 guests. This history rich house has recently been fully renovated. Its 3 bedrooms, 2 baths, spacious dining and living room and modern kitchen form a fitting base for excursions across Ireland.